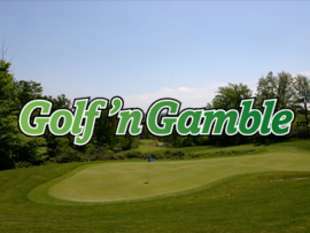 Whether it was the 1938 PGA Championship, where Paul Runyan out-dueled the great Sam Snead, or a four-man scramble to raise money for a charity or organization, the Pocono Mountains has a rich history of tournament golf. Today, the many classic courses are joined by modern gems to host events throughout the season. Check out some of the events taking place this season at Pocono Mountains' golf courses....from tournaments to specials.